Delivering data driven maps and geospatial data visualization inside any SharePoint page. 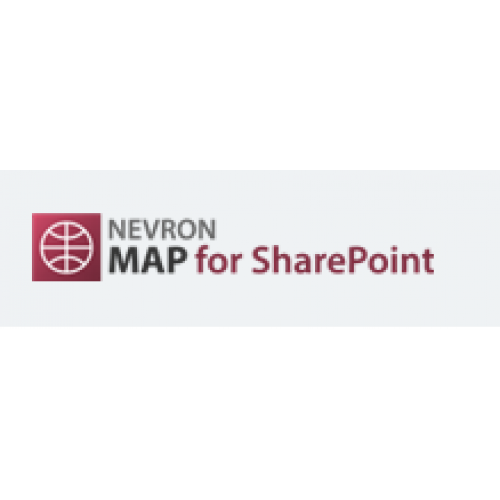 Nevron Map for SharePoint provides support for WSS3.0, SharePoint 2007, 2010 and 2013. The map web part is designed to enhance your SharePoint dashboards, scorecards, report solutions and KPIs, in both Microsoft Office SharePoint Server and Windows SharePoint Services.